A journey worthy of Hassan’s assassins: Sufi Bass, Islamic Electro, MidEastern Jazz, North Afrikan Drums, Arabic Acid for dance floor murder. 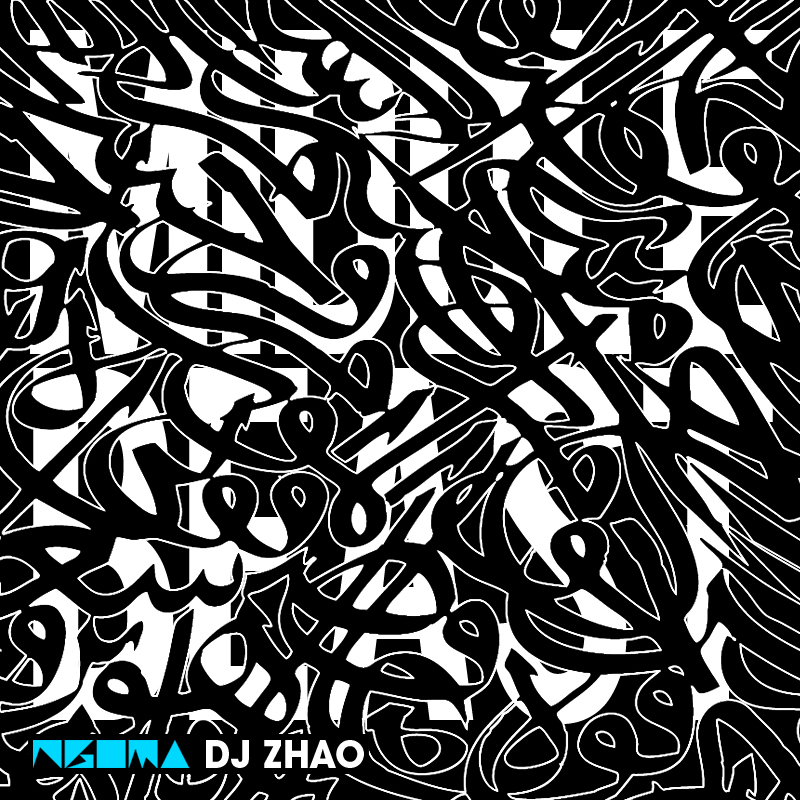 This entry was posted in Mixes and tagged acid house, Arabia, Middle East, muslim electro by ngomasound. Bookmark the permalink.